Indeed, two different women were vying for the house. As “mine” was there first with the money, it was hers. Number 2 was understanding, if disappointed, and gave us a sizable down payment for our next house. She would also become one of our most loyal and supportive clients. She would also buy the Seaview from its original owner. At the end of the show, with orders for 4 more houses tucked in our pockets, we packed the Seaview back in the camper and headed for Las Vegas. The old Las Vegas. The customer’s husband was the maitre d’ of a big casino. The lived in the first house I ever saw with double everything in the bathroom, including toilets and bidets, all housed in mirrors and lot of black and gold marble. It was curious and a little wacky seeing so many images of oneself while sitting there, gawking. They treated us like celebrities, and took us out to one of the finest restaurants in town. It was impossible not to notice the near reverence our host was accorded at every stop–everyone knew him. 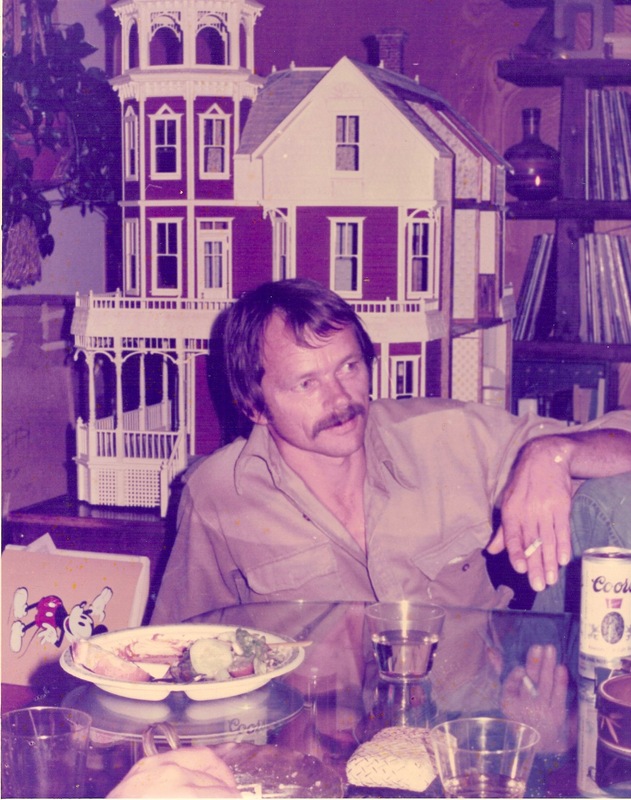 They paid us in cash, plus extra for gas, food and motel–more money than either of us had ever held at one time—extracting a promise from us that if we went out to a casino we were not to take more than $10.00. After they dropped us at our motel, we headed out to cruise Caesar’s Palace, where it took approximately 7 ½ minute to lose the whole $10.00. For the life of me I can’t remember where I stashed the rest (somewhere ingenious, as I imagined someone would figure out we had $$$ and hold us up at gunpoint). I do know I laid awake most of the night in that funky little motel, amazed at where we were, and why, and what had happened over the previous week. In the morning we drove our cash stash to the nearest bank to convert it into travelers’ checks. There was a line, which gave us the opportunity to observe, first hand, the denizens of a city that never sleeps–the cleaning people heading home with their paychecks, the formally dressed, night-grizzled winners and losers, and the in-betweens, looking desperate for what little cash they had left. It’s always night time in the casinos, and the daylight wasn’t kind to those stepping out. 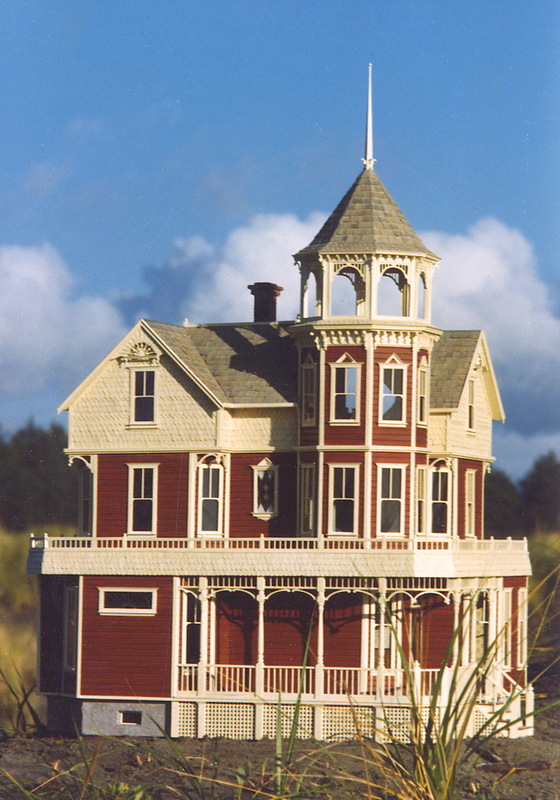 This entry was posted in Miniatures and tagged architecture, arts, dollhouses, Las Vegas, N.A.M.E., winners & losers. Bookmark the permalink.